We provide information on Seoul Metropolitan Government’s education policies, education-related indices, and relevant statistics as a city aiming to provide happiness to all people through academic learning. 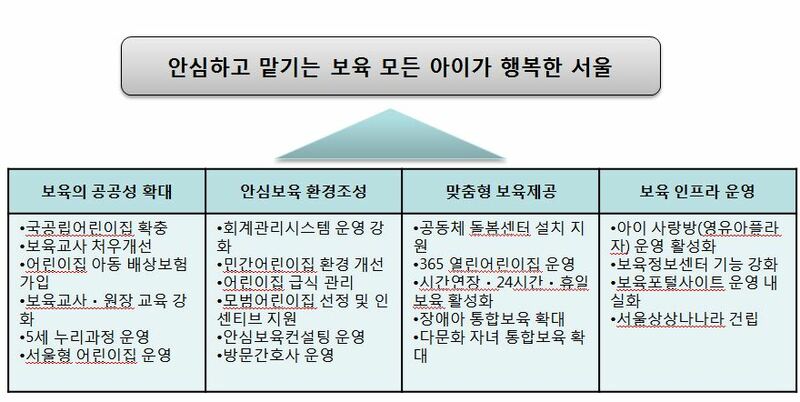 This is an information on Seoul Metropolitan Government’s policies for women, business run by women, and phone numbers for women-related counseling. 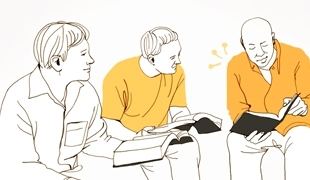 We provide information on Seoul Metropolitan Government’s policies concerning provision of support for young married couples, childbirth, childcare, handicapped children, public facilities for them. We strive to foster safe environment for young people by offering creative hands-on programs to them.